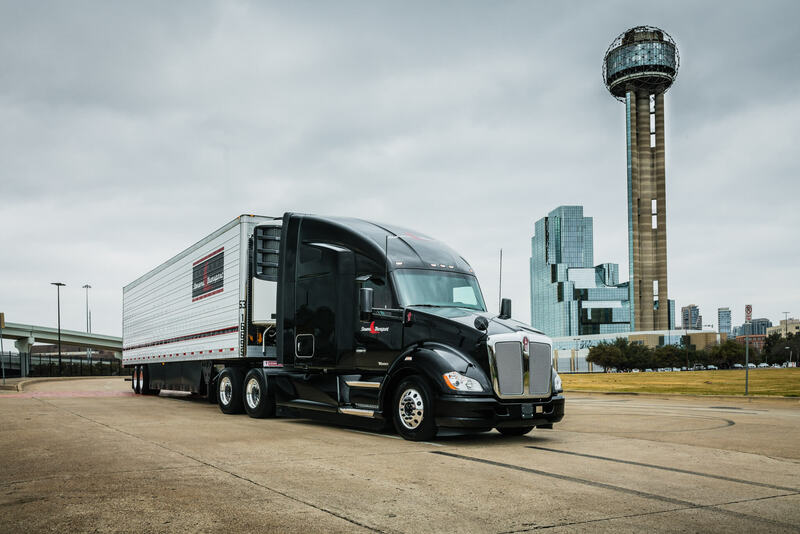 Stevens Transport has purchased $165 million in new equipment for 2019. 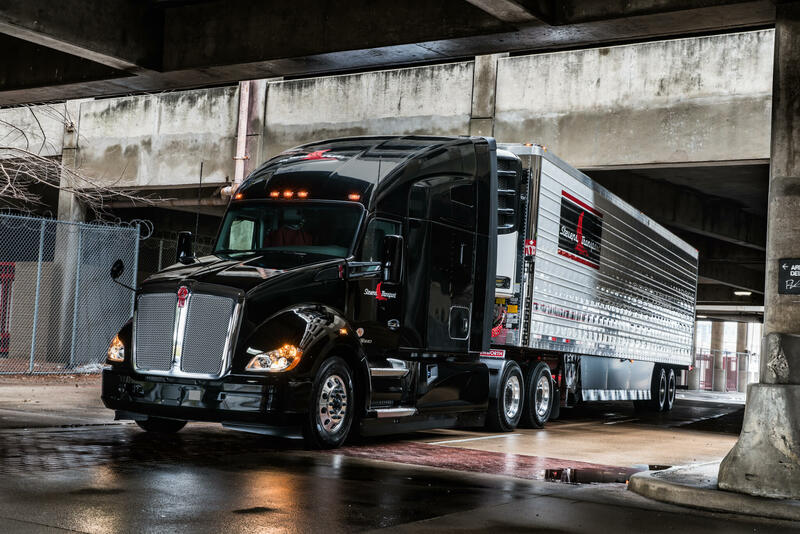 A total of 1,600 new trucks and trailers will be delivered throughout the year. 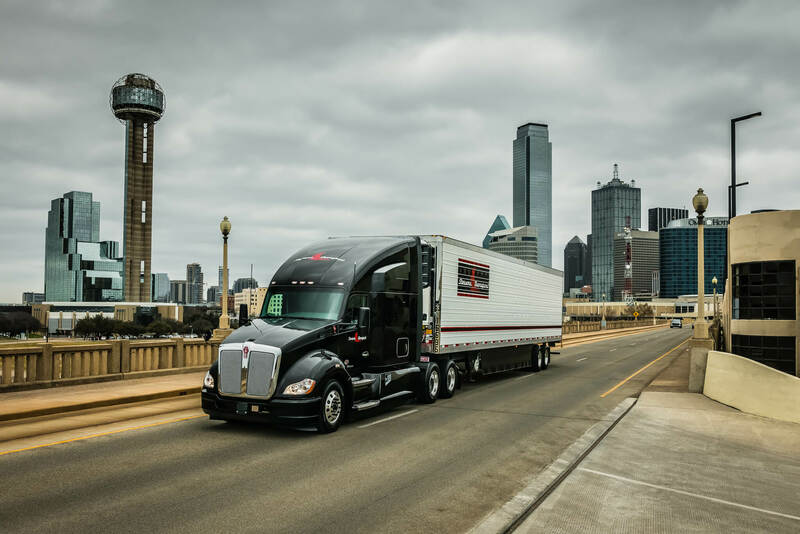 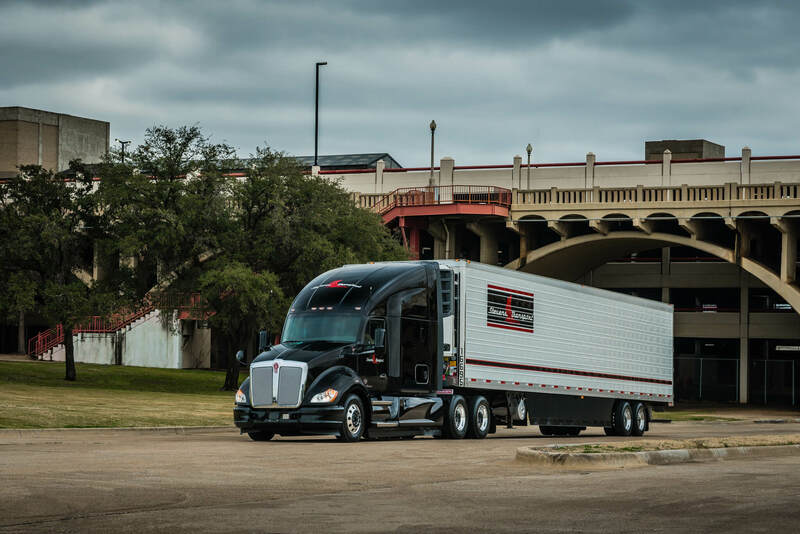 Stevens Transport is fully committed to having the safest, most cutting-edge equipment on the road to continually better serve its customers and enhance the lives of its drivers. 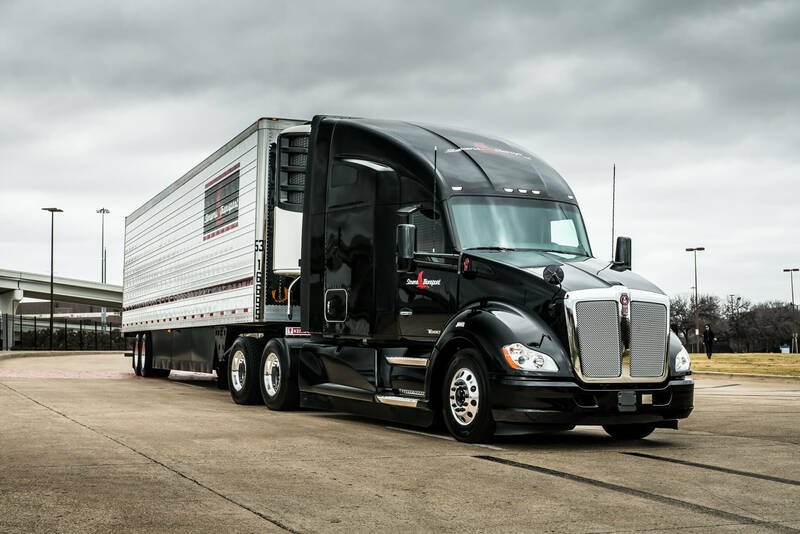 Whether you’re an experienced CDL driver, an owner operator or need CDL training, Stevens Transport has an opportunity for you!